White House Homeland Security Adviser Tom Bossert resigned on Tuesday, as part of a growing group of national security staff following Gen. H.R. McMaster out of the West Wing. “The President is grateful for Tom’s commitment to the safety and security of our great country,” White House Sarah Sanders said in a statement confirming the news. 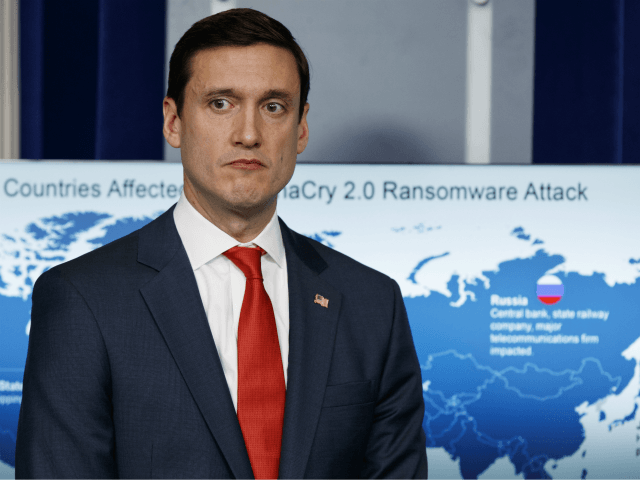 Bossert helped lead the White House response to national security emergencies, including the series of devastating hurricanes hitting the United States and Puerto Rico in 2017. He was the Deputy Homeland security adviser in the George W. Bush administration before taking a job in the Trump White House. His resignation occurs one day after newly minted National Security Adviser John Bolton took charge in his new position at the White House. National Security Council spokesman Michael Anton announced plans on Sunday to step down. On Sunday, Bossert defended the president’s decision to send National Guard troops to the southern border and previewed the administration’s response to the chemical weapons attack in Syria. “President Trump thanks him for his patriotic service and wishes him well,” Sanders said.